Want to learn from Lena Waithe, Samuel Ross, Rina Sawayama, and Jazelle? 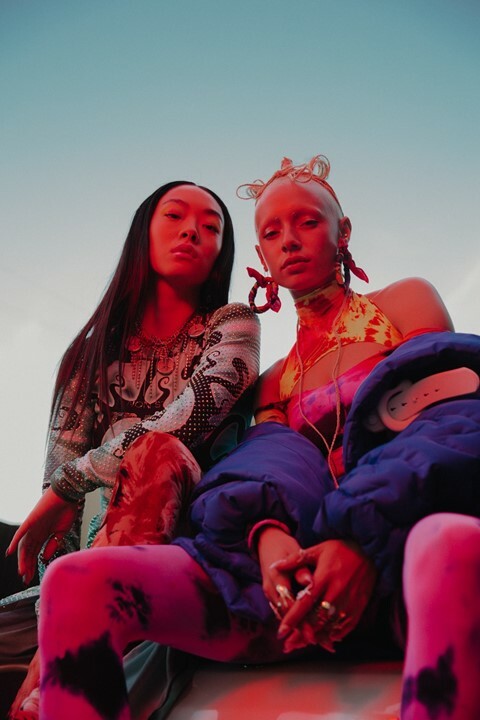 Last year, Mercedes-Benz gathered the likes of Solange, Kimberly Drew, Slick Woods, and Hans Ulrich Obrist in an epic group portrait shot by Tyler Mitchell to mark the launch of its #WeWonder Manifesto campaign, a year-long activation of talks and events. Today, the brand has unveiled its vision for 2019, featuring more than a few familiar faces. 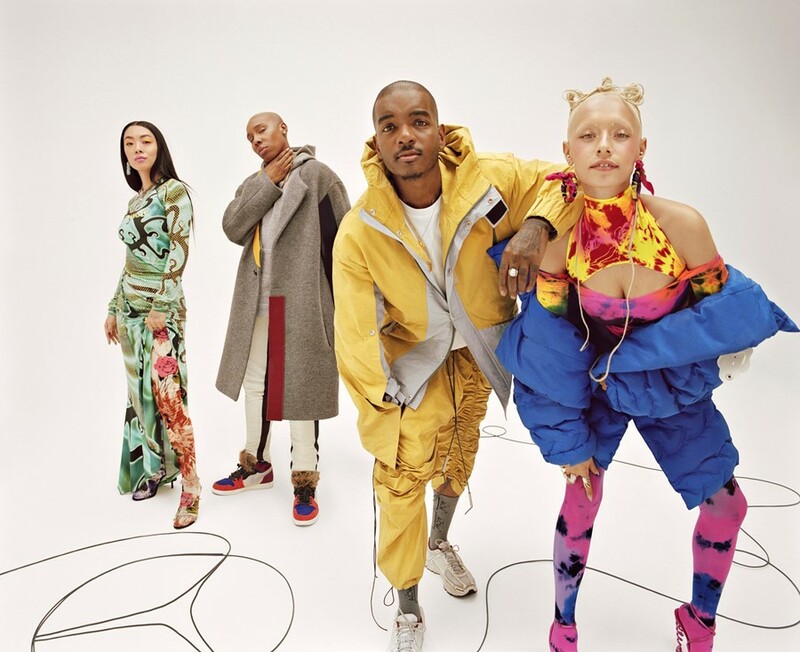 Led by Emmy Award-winner Lena Waithe, who acted as a creative consultant on the project, the group includes A COLD WALL* designer Samuel Ross, musician Rina Sawayama, and model Jazzelle, aka @uglyworldwide. This year’s theme is How To – each protagonist will be challenged to learn a new skill over 24 hours, with a little help from a team of experts. They’ll then demonstrate that skill, and host creative masterclasses so members of the public can learn from their talents. This year also marks a decade of Mercedes-Benz Fashion, the platform that has hosted shows for over 90 young designers in over 30 worldwide locations. In celebration, Sawayama and Jazzelle are each dressed in designers from the programme, Julia Seemann and Xiao Li respectively. Stay tuned for details of the masterclasses.